« WESTFIELD MASSACRE “Time To Rise” (Official Music Video) – Is Metal Odyssey’s Metal Pick Of The Day! Jan. 9, 2017, LOS ANGELES – A Perfect Circle will trek across North America this Spring in the outfit’s first tour since 2011, with the month-long outing kicking off at The Pearl in Las Vegas (April 7 and 8). 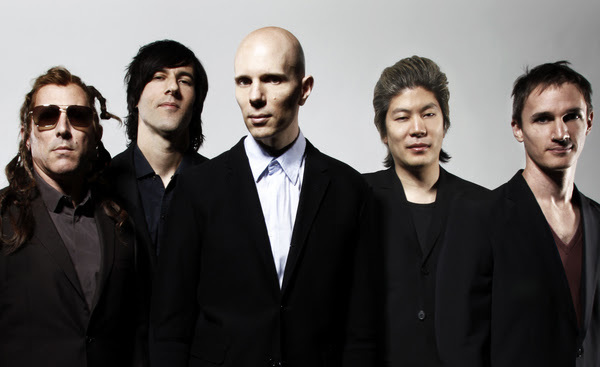 LONG LIVE A PERFECT CIRCLE. This entry was posted on January 9, 2017 at 2:07 pm and is filed under Hard Rock, Music, music news, news, rock music, world news with tags a perfect circle, Hard Rock, metal odyssey, rock music. You can follow any responses to this entry through the RSS 2.0 feed. You can leave a response, or trackback from your own site. Maybe we’ll see a new Tool album in 2027. Ugh. I read somewhere they have all kinds of stuff recorded but only a we bit is good enough for their liking for the new record. C’mon guys!